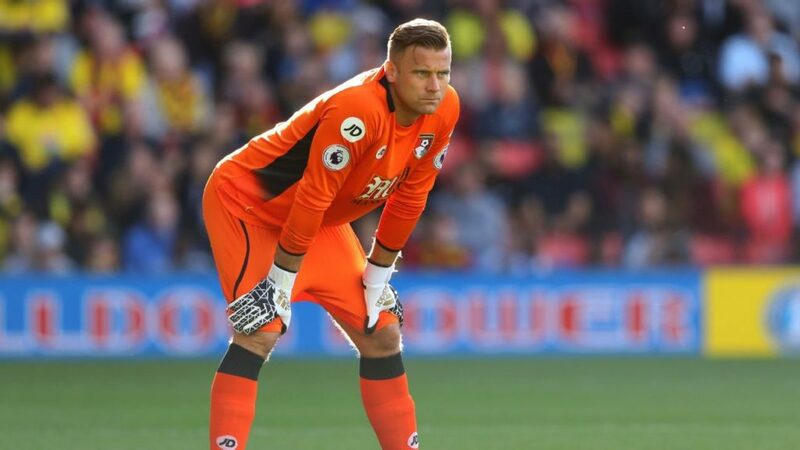 Bournemouth’s goalkeeping crisis would be solved if Eddie Howe signs any of these 3 shot-stoppers – Agreed? Bournemouth were one the Premier League season’s first-half surprise packages as they were able to really shell-shock some of the bigger clubs with the assistance of free-scoring, in-demand striker Callum Wilson. Other than this, youngster’s have Ryan Fraser, Adam Smith and David Brooks have stepped up to the plate for Eddie Howe’s dynamic side this season. While everything looks in order at the Vitality, closer inspection provided various flaws. While there are still additions required in both defence and midfield, the most alarming situation is that of the goalkeeper at this club. The Cherries currently boast two Premier League veterans in Artur Boruc and Asmir Begovic. 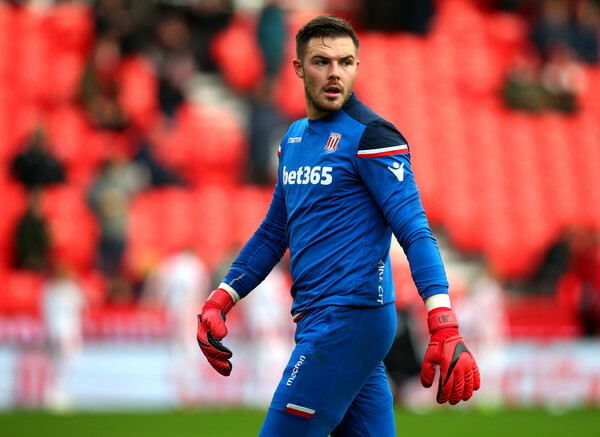 Reports from The Sun are now linking them with a move for Jack Butland of Stoke City. 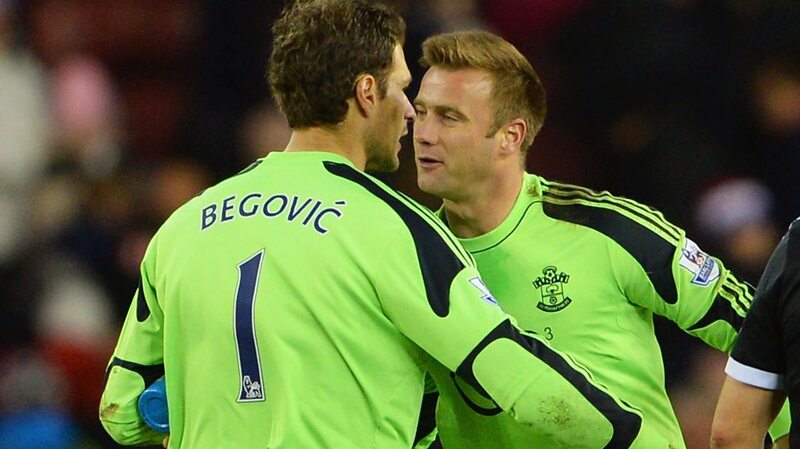 While Boruc is 39, Begovic is still only 31. However, neither of them have performed up to the required standard and going into next season, it would be smart on Bournemouth’s part to sign a young goalkeeper who can nail down the starting role at the Vitality. The Stoke City goalkeeper has ample experience playing Premier League football and is still only 26-years-old. He has the potential to return to the top-flight and perform at the highest level for many years to come. 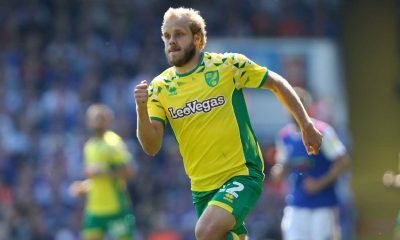 Having played regular football in the Championship even this season, the Englishman has notched up 14 clean sheets from his 36 league appearances and also boasts a clean slate in terms of bookings. His composure makes him the ideal candidate to replace Artur Boruc. The former English international keeper had a largely unsuccessful spell in Italy when he made the switch to Torino on loan from Manchester City. As it became clear that his time at the Etihad was over, he moved on to Sean Dyche’s Burnley last summer. The 31-year-old has kept 4 clean sheets from his 19 league appearances this season but his regularity in the squad has been limited due to the stiff competition that he faces from Tom Heaton. 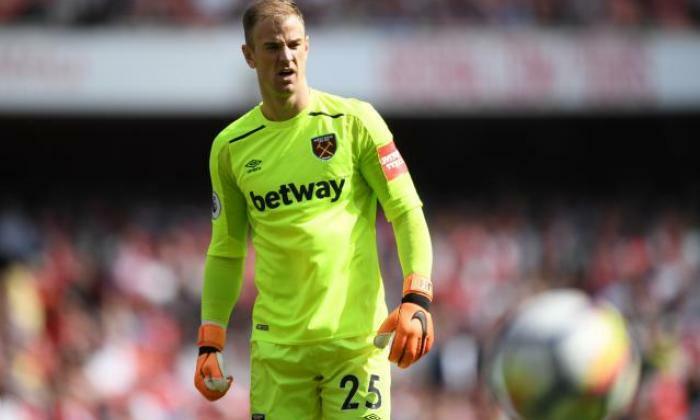 He still has many good years ahead of him and Bournemouth could result in Hart’s return to former glory. This Montpellier goalkeeper has been in fine form in Ligue in this season and has really come to the fore over the last few years. A product of the same club as Arsenal star Matteo Guendouzi, the former Lorient man is still only 27-years-old. He joined Montpellier in the summer of 2017 and has conceded only 34 goals from his 28 league games this season. Having kept 9 clean sheets along the way as well, Eddie Howe needn’t think twice about making a move for this talented French star. 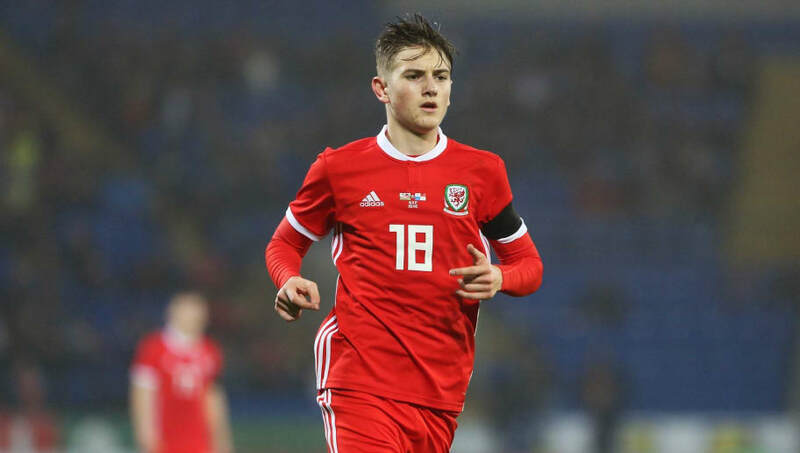 According to the Daily Star, Newcastle United are interested in signing Bournemouth attacker David Brooks, with manager Rafael Benitez understood to be keen on bringing the Welsh starlet to Tyneside in the summer. 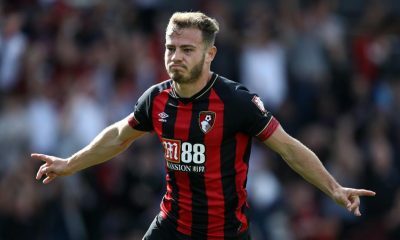 The same report claims that Newcastle also want to bring in Brooks’ teammate Ryan Fraser in a bid to add more depth and firepower to their attacking ranks. David Brooks has been a revelation in the Premier League this season for Bournemouth and has emerged as one of the breakout stars in the top-flight following his £11.5 million move from Sheffield United last summer. The 21-year-old Welsh international has caught the eye of several top clubs with his consistently impressive displays for the Cherries, netting 7 goals and assisting a further 5 in just 28 appearances. Newcastle’s links with Brooks and Fraser should be a piece of welcome news to the fans at Tyneside, who would be hoping for some young and exciting talent to arrive in the summer. The Magpies currently sit 15th in the Premier League standings and Benitez has been instrumental in guiding the club to safety following a dismal start to the campaign. Salomon Rondon has been a key contributor with his goals and assists up front but it remains to be seen whether both the manager and the player stay at the club beyond the end of the season. In all honesty, David Brooks would be a wonderful signing for the Magpies both in terms of quality and resale value. 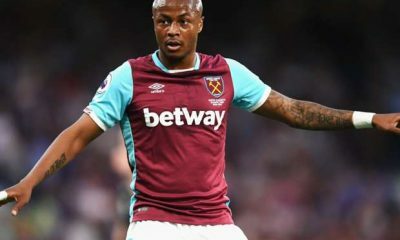 He is still a very young player with loads of potential who would command a huge fee in the future if the club decides to cash in on him, though Bournemouth would not let him depart on the cheap after an impressive first season. Mike Ashley will have to loosen his purse strings and beat off competition from a number of top clubs if he is really serious about the player. The deal, if it materializes, would be a perfect start to the summer for Newcastle and certainly a huge coup for the Magpies. Brooks has the talent to emulate the success of his fellow countrymen Aaron Ramsey and Gareth Bale and Newcastle will have a real gem in their hands if they do manage to strike a deal for the youngster. Brooks is a technically-gifted versatile attacking midfielder who is capable of playing through the centre in a No.10 role and also out wide on the right, owing to his left-footed nature. Noted for his sharpness, agility, pace and acceleration, Brooks not only uses his trickery on the ball and quick feet to leave the opposition flat-footed but he is equally adept at creating chances with his creative passing and vision. Adept at linking up with his teammates and a powerful striker of the ball with his left foot, Brooks would be the perfect man to a different dimension to Newcastle’s attack. The Magpies need to get rid of some of their lacklustre attackers like Robert Kenedy, Christian Atsu, Rolando Aarons, Jacob Murphy and a few others to raise some valuable funds and free up space for someone like Brooks to come in. 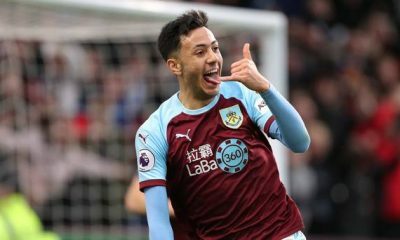 Ayoze Perez has hit good form late in the season while January club-record signing Miguel Almiron is set to make a big impression. In the circumstances, the acquisition of a proven Premier talent like Brooks could work wonders for Benitez. Newcastle need to build a squad capable of challenging for a top-ten finish next season and Brooks is exactly the kind of player that they should be looking at. 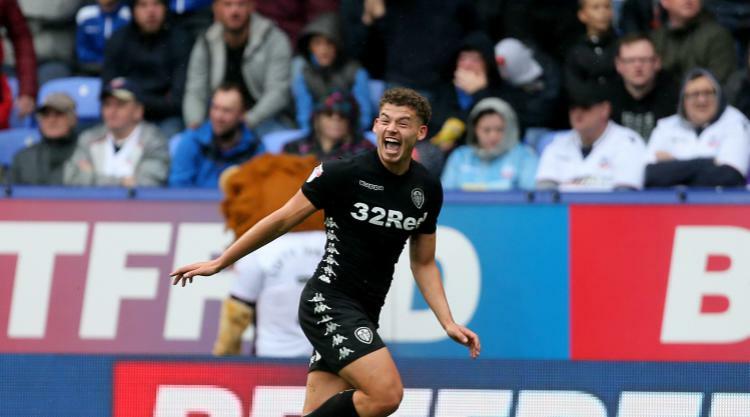 According to a report from Football Insider, Bournemouth are keen on bringing Leeds United duo Kalvin Phillips and Jack Clarke to the south coast in the summer, as manager Eddie Howe plots a sensational £25 million double raid on the Whites. 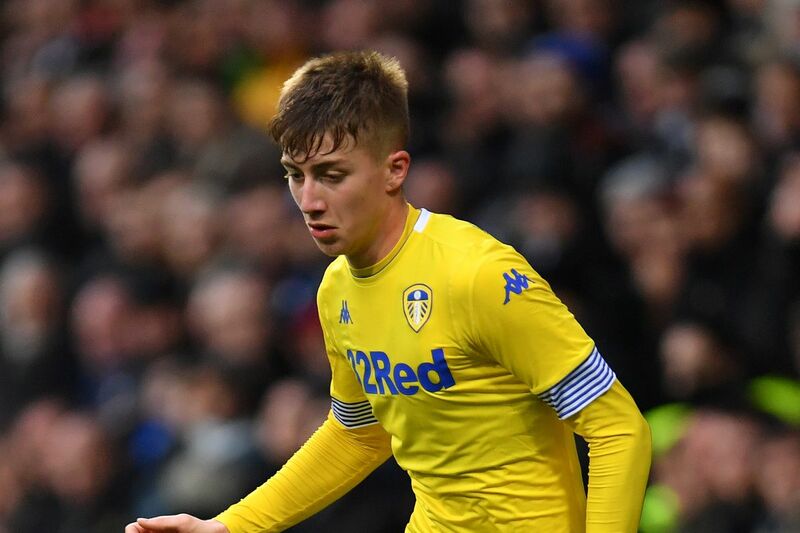 The same report claims that Phillips would cost around £15 million while Clarke might come in the £10 million bracket after breaking into the first team picture at Elland Road this season. Football Insider also understands that the Cherries are interested in the duo irrespective of whether Leeds get promoted to the Premier League or stay in the Championship. While Phillips has been one of the mainstays of Marcelo Bielsa’s first team playing in that holding midfield role in front of the backline, Clarke has emerged as one of the breakout stars of the Championship with some eye-catching displays down the flanks, though he is still not a first-team regular for the league games. The 18-year-old has accumulated 2 goals and 2 assists from just 4 starts in the league, which has put him on the radar of several top Premier League clubs. Bournemouth have fearlessly splashed the cash on promising young British talents in the transfer market and manager Eddie Howe has been able to extract the best out of them, with the likes of Lewis Cook, Chris Mepham, David Brooks, Jordon Ibe and Dominic Solanke being amongst those to have arrived at the south coast in recent times. Their policy of building a strong core of young English players has worked wonders for them in the Premier League and Phillips and Clarke are exactly the sorts of players that Bournemouth need to look at. To put things into perspective, Clarke and Phillips would be excellent additions to Bournemouth’s ranks as the Cherries do need to add depth and quality to their central midfield and attacking options. 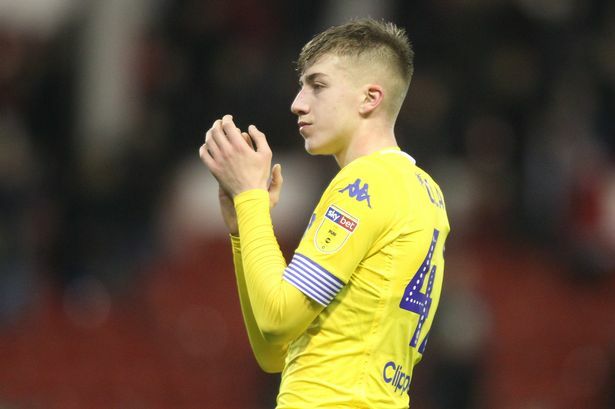 Clarke is a player in the same mould as David Brooks and given that the Welshman has been linked with moves to bigger clubs in the summer, the 18-year-old might prove to be a useful squad player for the club next season, though it is unlikely that he would get too many first-team opportunities in the Premier League. Clarke is a technically-gifted winger with decent pace, flair and quality on the ball, who can develop into a fine player in the days to come and push the likes of Ibe and Lys Mousset for a first-team role. Phillips, on the other hand, is another academy graduate at Elland Road who has taken his game to a new level under Bielsa this season and has played a key role in the club’s surge for promotion. Primarily a defensive midfielder by trade, the 23-year-old has also showcased his versatility to play at centre-back, which might be one of the reasons behind Bournemouth’s interest in the player. He excels with his tackling and interception skills in the middle of the park and uses his strength and game awareness to shield the backline. To add to that, the youngster is a good passer who likes to dictate the tempo of the game by moving the ball around and holding things together. Phillips would be the ideal man to partner Jefferson Lerma in the midfield and he is more than capable of ousting ageing players like Dan Gosling and Andrew Surman. Also, his presence might just put a little bit more pressure on Lewis Cook to start delivering the goods more consistently. Bournemouth should continue their hunt for young British talents in the transfer market and the acquisition of Clarke and Phillips would certainly be a step in the right direction for the club, as they look to consolidate in the Premier League in the years to come.